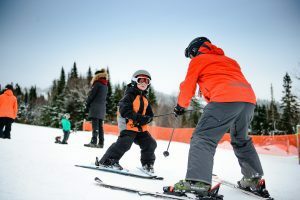 From beginner to advanced, the instructors will develop the skills of each to optimize their performance on different terrains and in various snow conditions. Who is the Snow School for? The instructors of the Ecole de Glisse are at your disposal to help you meet your goals and experience an exhilarating experience.